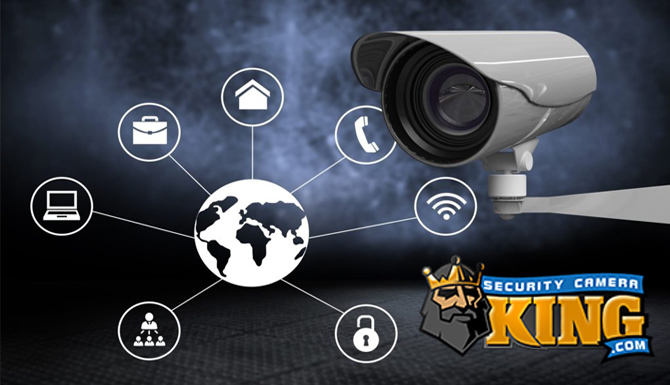 Tiny hidden video cameras can provide security and surveillance monitoring for those special circumstances when it is advantageous not to expose the camera. There are several types and varieties of tiny hidden video cameras that are designed for many different applications. Electronic technological advances have permitted the creation of the smallest cameras, yet these cameras can still produce high quality images and some can also record audio as well. There are several types of tiny hidden video cameras. You can choose the type of tiny hidden video camera based on your need for covert security monitoring. Cameras range from incredibly small in size, also known as “pin hole” cameras, to cameras disguised as other devices. Truly hidden, disguised, or often called “covert” video cameras can be extremely small cameras that are self contained units. These cameras are not only small enough to be hidden out of normal view, but may also contain their own power source, usually a rechargeable battery, and their own digital video recorder or DVR in the form of a compact flash memory card. These cameras often contain built-in motion sensors that activate the camera only when motion in the target area is detected, conserving power and storage resources. Tiny hidden cameras are often only 1 ¼ x 1 ¼ inches in size which makes them very “unnoticeable” and easy to conceal. 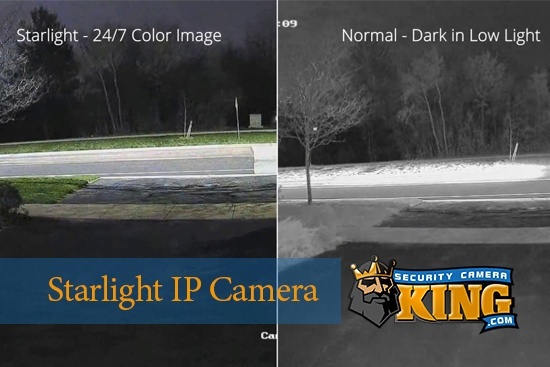 The technology behind these types of cameras is one of two light sensing imaging devices. A Charged Coupled Device or CCD or Complimentary Metal-Oxide Semiconductor or CMOS. These devices can be extremely small, as little as ¼ or 1/3 of an inch in size and provide a 420 TVL high quality video image. CCDs benefits include extreme sensibility to even the lowest lighting conditions and inherently sensitive to infrared (IR) radiation. CMOS benefits include an extremely low power demand making them an excellent choice for portable objects. Faux smoke detector complete with blinking red light. The case is the same case used for typical ceiling type detectors. Up to 4 cameras can be hidden inside the case. Standard office type, round wall clocks. 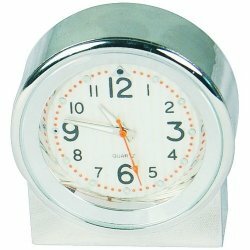 These units appear as typical round wall clocks found in most offices, schools, and warehouses. It contains a working clock as well as a tiny hidden camera. Sunglasses. These units use a hidden CMOS sensor and capture video at 320 x 240 resolution or greater and can record video for up to 90 minutes or more. Digital picture frames. Recently, the digital picture frame device that displays several hundred digital photographs have become a very popular desk or end table addition. These units come with a hidden video camera embedded in the digital video frame unit. Speaker cameras. Actual operating speakers that contain a tiny hidden camera. Heating and air conditioner thermostats. A tiny hidden video camera is built into the unit. Flood light or emergency lighting units. These devices provide the lighting function as well as contain a tiny hidden camera. Artificial plant and planter. Looks just like a typical “potted” plant but contains an artificial plant and a tiny hidden video camera. Other tiny hidden camera devices include belt buckles, ball point pens, pencil sharpeners, neck ties, baseball caps, electrical outlet boxes, tissue boxes, painted pictures with frames, and even coffee mugs. WARNING: There are state laws concerning the recording of conversations and/or video without all those participating in the conversation being aware of the recording. Check with your own state laws to make sure you are complying with state, federal, and/or local laws if you are covertly recording conversations and video images as well. Oddly enough, there doesn’t seem to be too many restrictions on video capture, but there are plenty that deal with audio recording. As you can see, there is almost an infinite amount of varieties of tiny hidden vcameras. Modern scientific advancements have allowed these cameras to be hidden almost anywhere and disguised as almost anything. 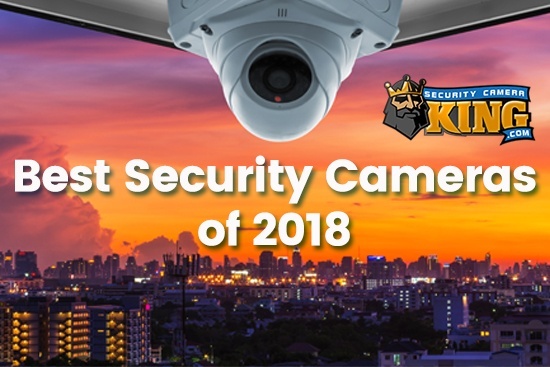 If you have any additional questions concerning tiny hidden cameras please contact any one of our security experts either via on-line “Live Chat” or by telephone at 866-573-8878 Monday through Friday from 9AM to 6 PM EST.